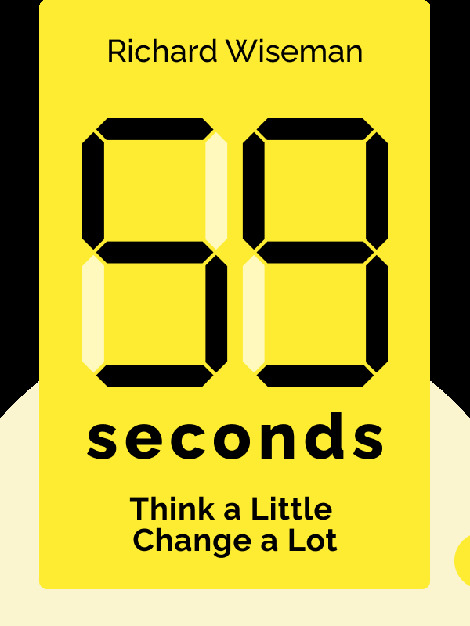 59 seconds (2010) lays out some handy tips and insights backed by scientific research. Apply them today, and experience the change you want in your life. 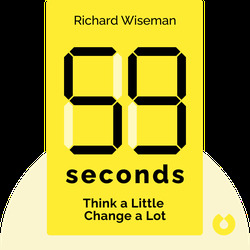 Described by one of Scientific American’s columnists as “the most interesting and innovative experimental psychologist in the world today,” psychologist and professor Richard Wiseman has given keynotes for the likes of Amazon and Google, and has written several bestselling books, including The Luck Factor and Quirkology.